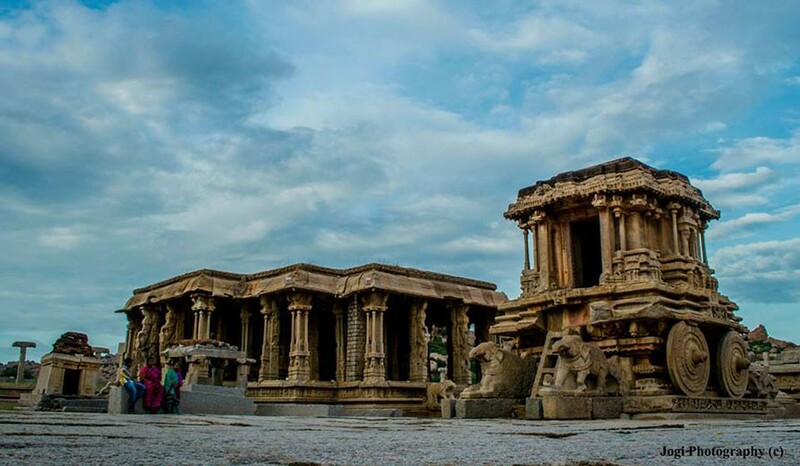 An echo of a glorious past, Asia’s Largest Lost city Hampi a jewel in the jungle and a UNESCO world heritage destination. 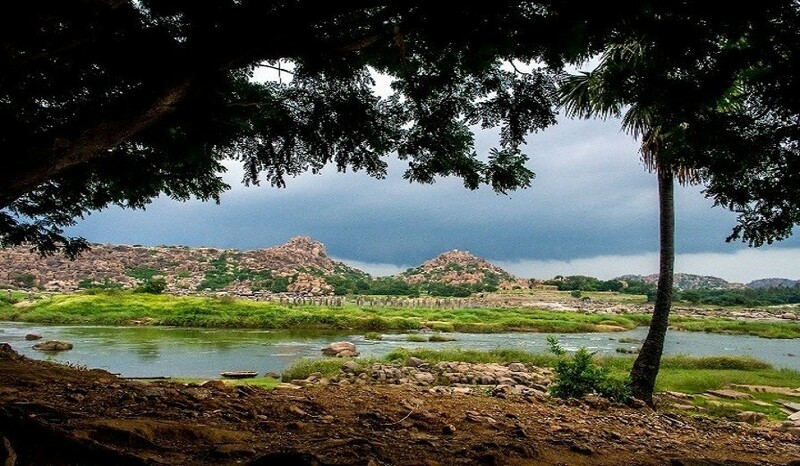 Beloved by Backpackers and photographer is Unreal and bewitching, the forlorn ruins of Hampi dot an unearthly landscape that will leave you spellbound the moment you cast your eyes on it. 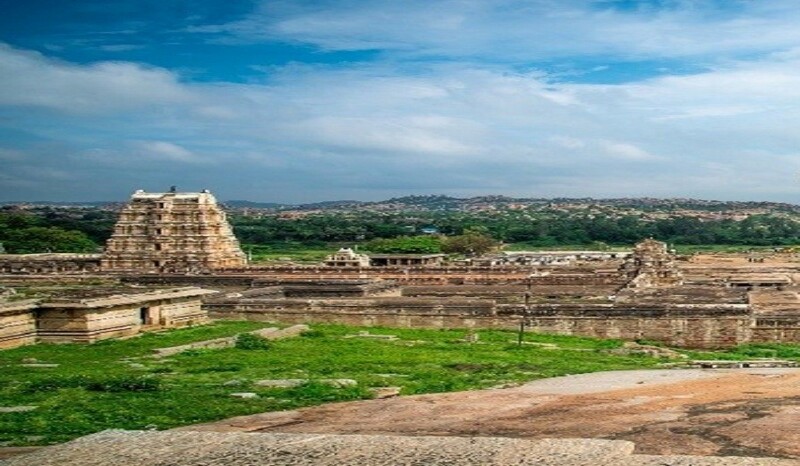 Once the thriving capital of the magnificent Vijayanagar empire still host the remains of astonishing history and Religion. 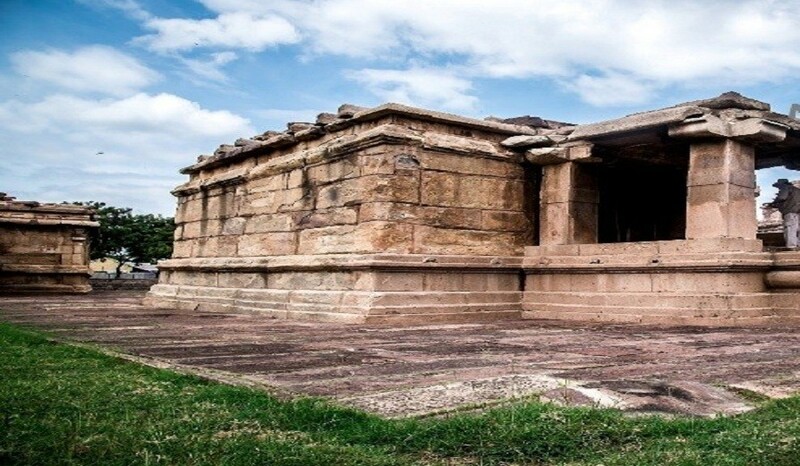 Followed by rusty hues offset by jade-green palm groves, banana plantations and paddy fields of chilled out native of Anegundi And to add we have Badami serving you some large rock cut caves, Aihole with historic temple Complex and finally Pattadakal UNESCO inscribed World Heritage site. Experience the fantasy of rocks and ruins as our backpacking team ride, pedal and walk you through history, ruins and Cafes like Hippies. Departure from your respective cities to Hampi. In the morning we cross the river, as we head to Anegundi. 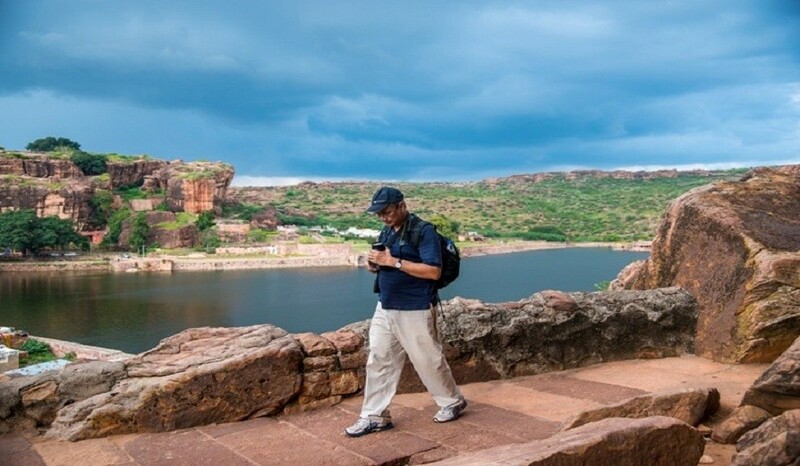 Situated in the countryside amongst sandstone hills, lakes and peaceful farmlands, Anegundi is rather a relaxed backpacker’s heaven. A cozy home-stay near paddy farm is waiting for you. Enjoy rest of day exploring the green paddy field hamlet at leisure, wherein you can explore few temples. Post lunch, enjoy coracle ride at beautiful Sanapur Lake. In the evening, explore few more amazing places. Overnight stay in Anegundi / Hippie Island. Transportation by tempo traveler or auto rickshaw for 2 days and one day by cycling. 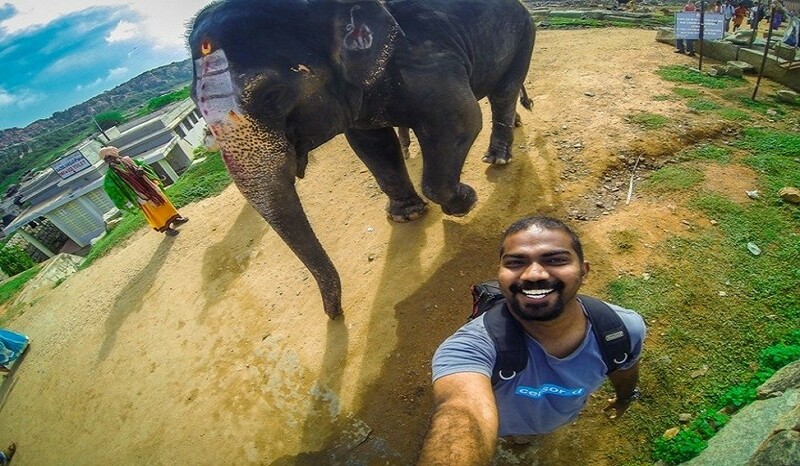 An experienced offbeat expert & a friend who will help you take the hassle out of your travel. From your city to Hosapete (Hospet), Hosapete (Hospet) to your city by bus.